« Revisiting a Summer Salad! May you have a beautiful morning today! Thank you John for the comment! I will definitely try the powdered ginger! I’ve been craving one of these so bad! Looks delicious and perfectly ripe! 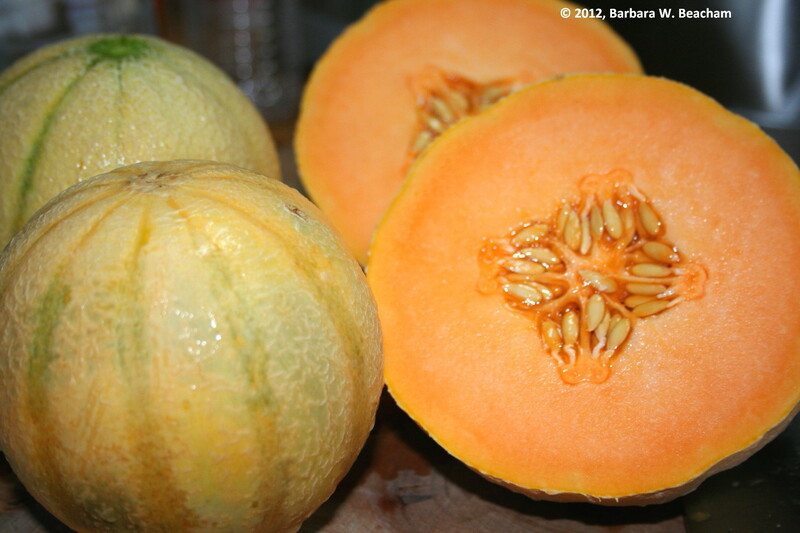 I will be using this in a fruit salad that I will be featuring later…very sweet melon!